Our capabilities don’t stop at trade show exhibits and temporary structures. Why? Because we have the tools to make almost anything, and our clients always challenge us to do just that. Telling an experiential story in three dimensions is what we do. You have the incredible stories, we make them come alive. As designers, engineers and manufacturers we can fabricate your pie-in-the-sky ideas. 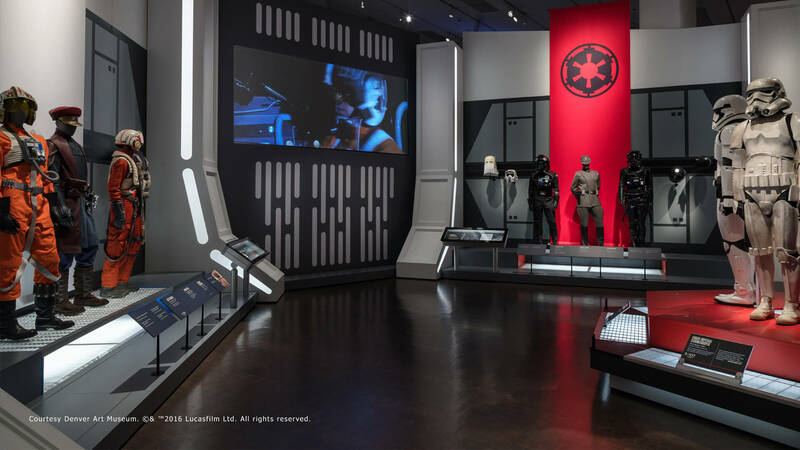 We build interactive exhibitions for museums, traveling displays for on-the-road marketing and education, and corporate installations to up the intrigue of office or retail spaces. Condit understands that museum exhibits require a team approach. We collaborate with your staff and respect your organization’s experience and expertise. We bring effective techniques and disciplined processes to assist you in meeting your educational goals. 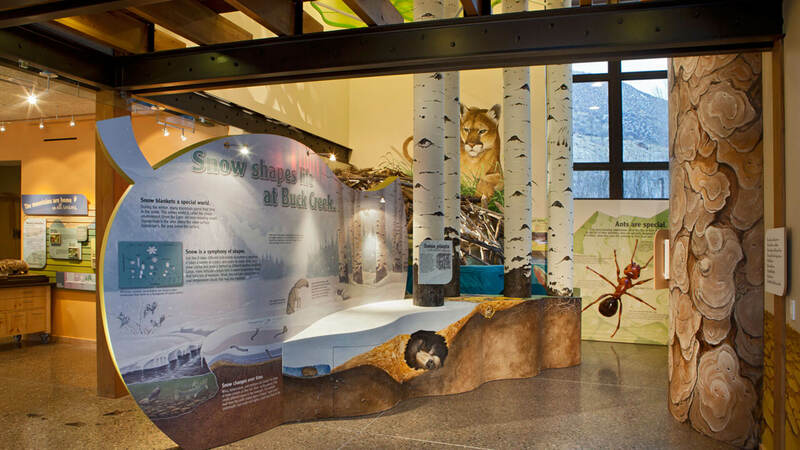 From basic museum display cases to intricate, interactive displays, Condit has a solution for your facility. Your company facilities are the best place to express your brand’s essence. Let us help you design and build-out your corporate identity in 3D to reinforce your company values for employees, clients and visitors. Taking your exhibit on the road? We specialize in creating traveling interpretive displays, mobile showrooms, and specialty trailers. We’re also your go-to for the shipping, install and dismantle logistics.